From the Bard’s Town of Stratford to the Bullring, Johnsons X20 is our entry for today on #AYearOfBuses. The X20, from Stratford to Birmingham, was started by Johnsons a hundred years ago with a horse and cart moving goods. In the 1920s, Johnsons began moving fare paying passengers and at its height, the route was carrying 10,000 passengers each month. 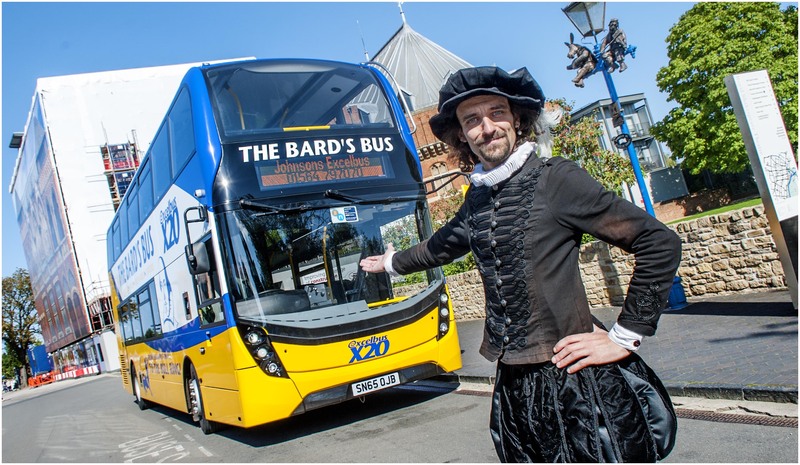 In 2015, Johnsons invested in three new Enviro400 MMCs – two dedicated to the X20, named Romeo and Juliet, after two of the Bard’s most famous characters. Sadly, the investment didn’t seem to pay off – just under three years later, in September 2018, the X20 was no more. 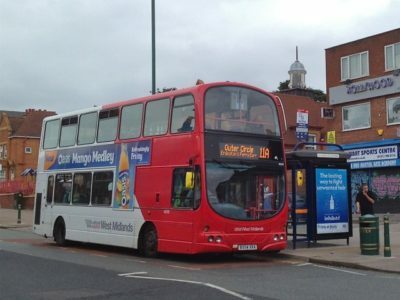 Stating falling customer numbers and congestion as the main reasons, Johnsons scaled back the route to become the 20, running between Stratford and Shirley – with just a Sunday-only route, the X50, running all the way into Birmingham. 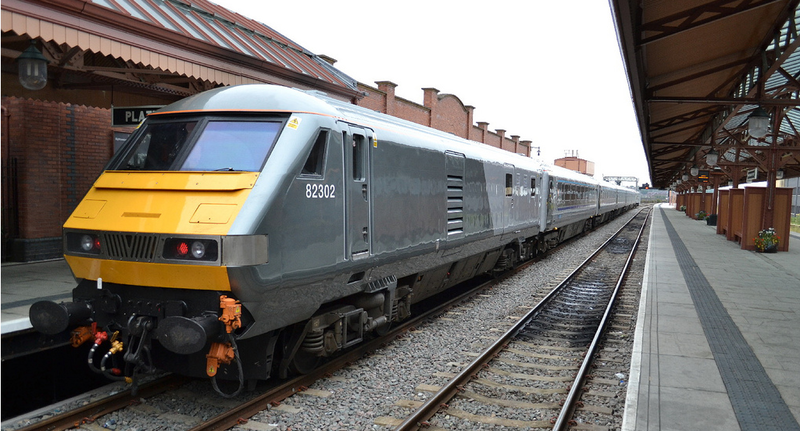 Thanks to Phil Tonks for some of the background info on the X20.